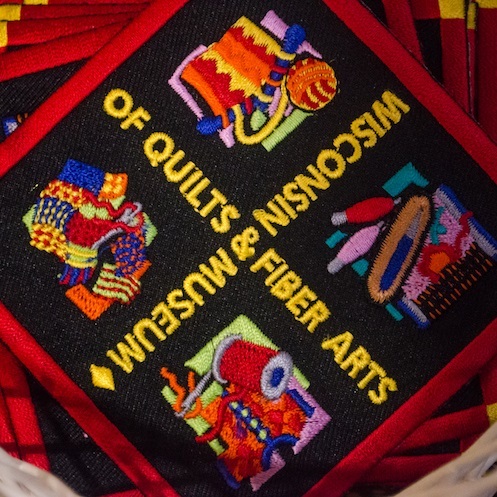 The PieceMakers quilting group is planning an outing to the Wisconsin Museum of Quilts and Fiber Arts in Cedarburg on Saturday, April 20. The group will meet at UUCW at 9:30 am to carpool to the museum to see the Native Fiber exhibit followed by lunch at the Cream and Crepe Cafe in the Cedar Creek Settlement. For further information or to sign up for the outing, contact Carolyn Lawrence.